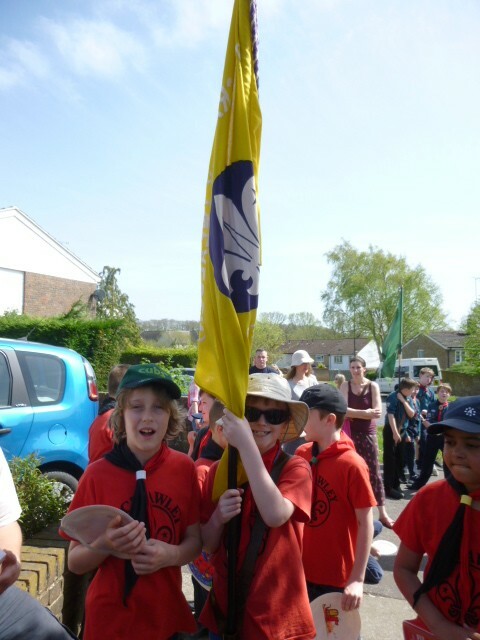 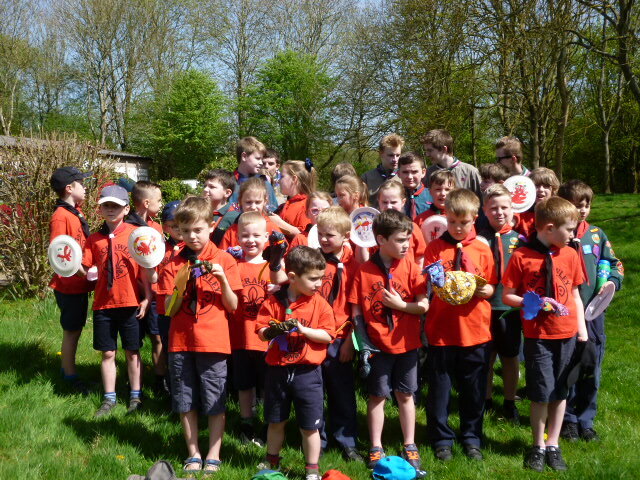 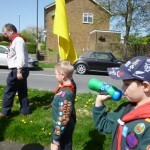 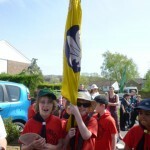 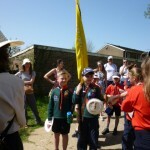 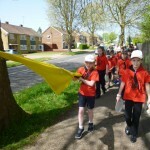 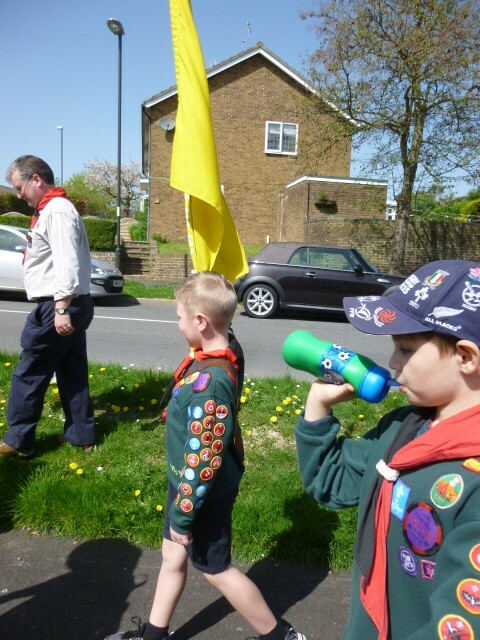 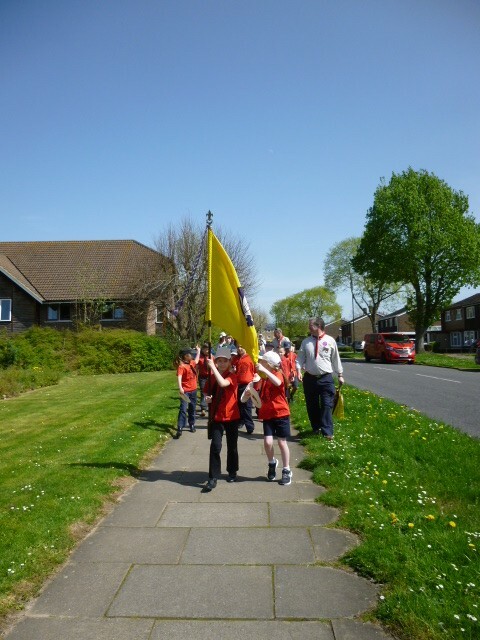 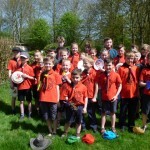 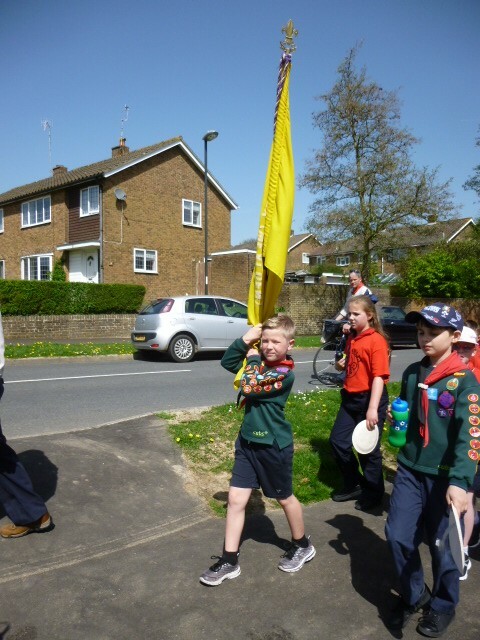 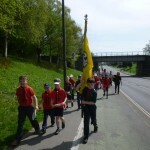 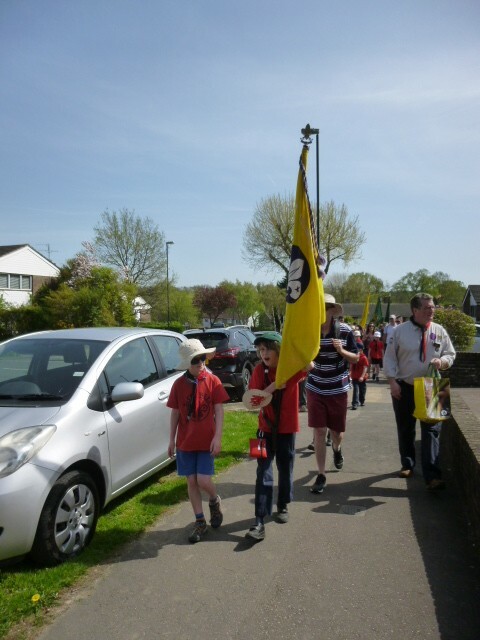 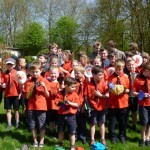 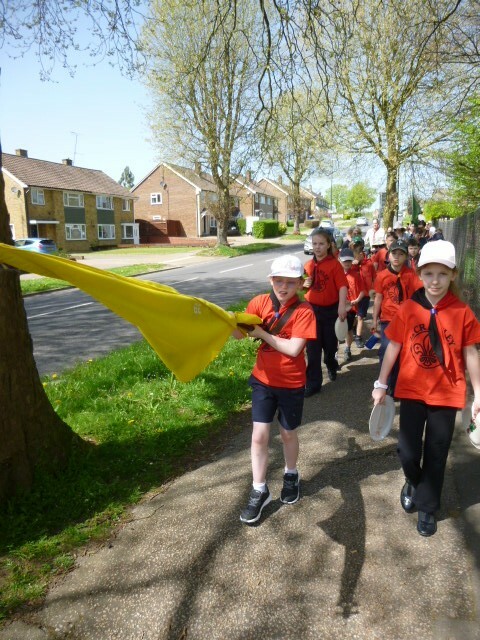 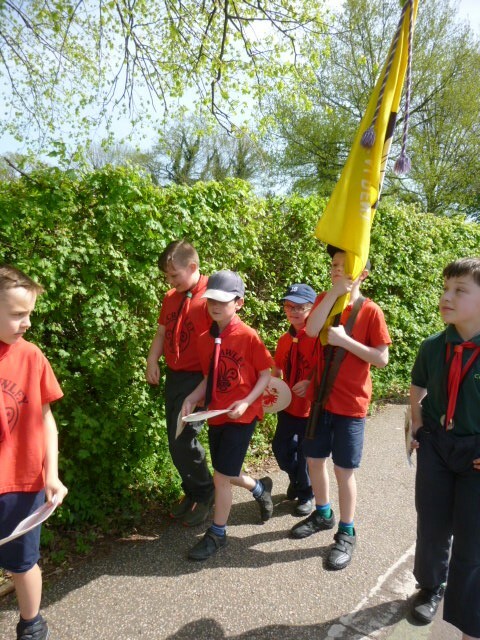 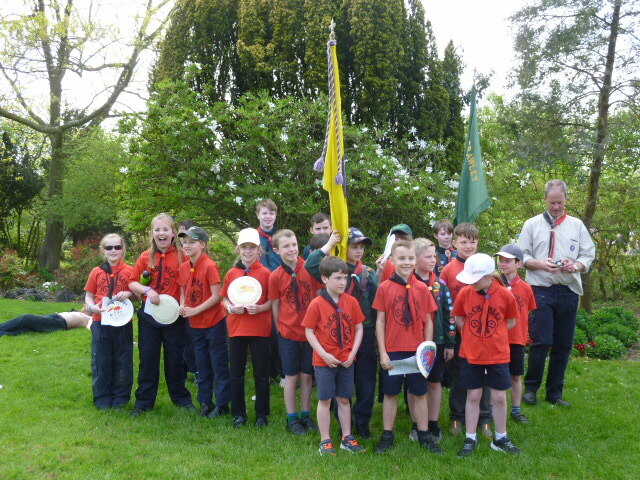 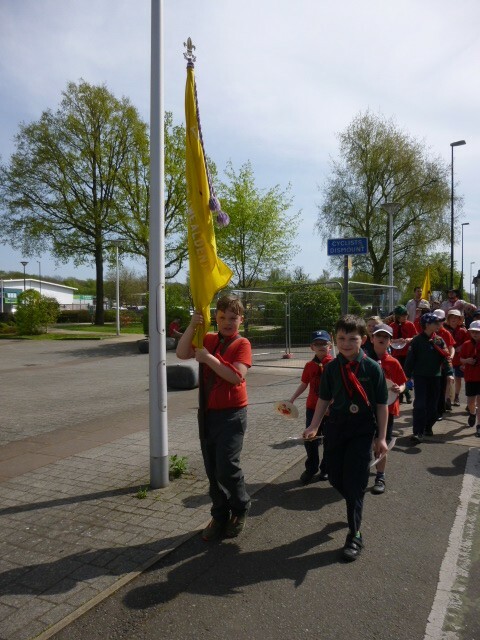 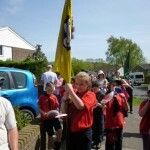 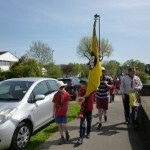 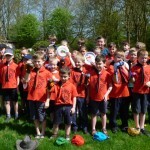 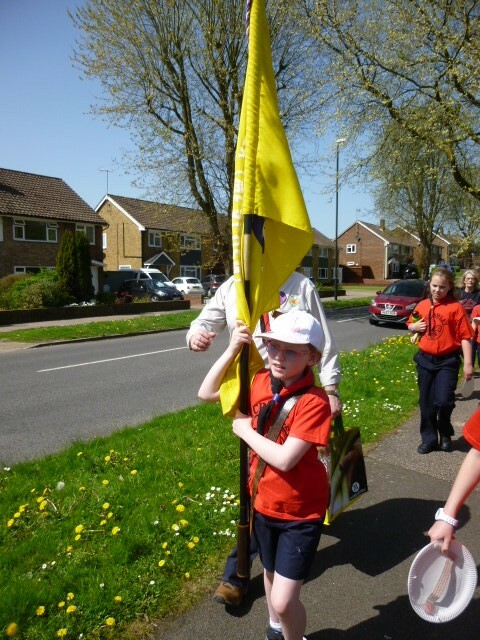 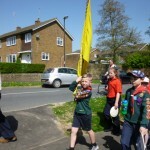 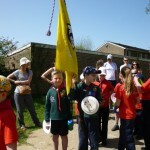 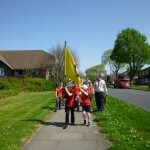 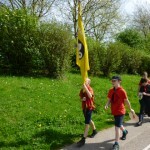 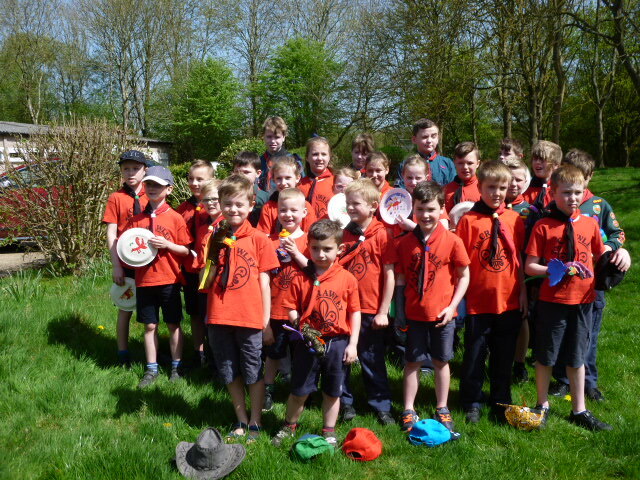 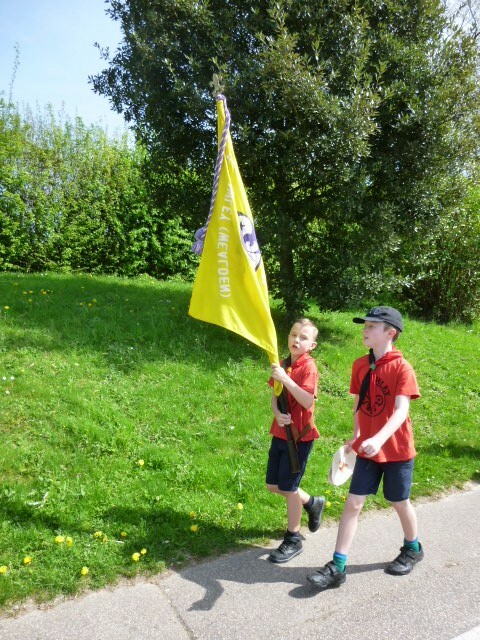 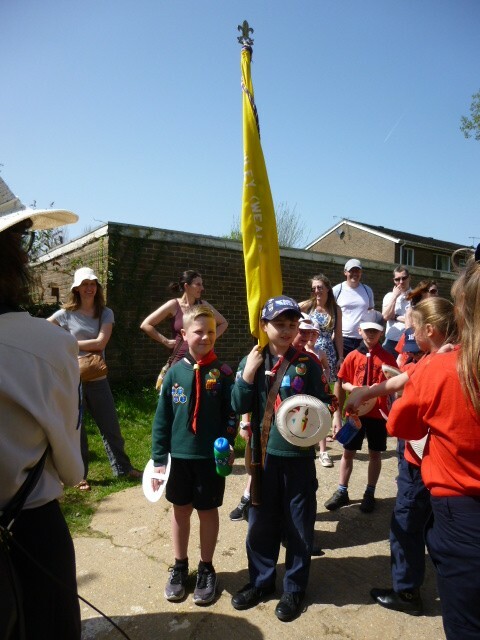 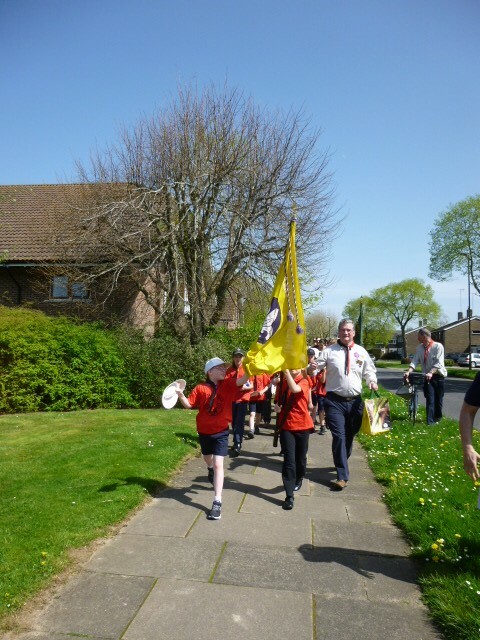 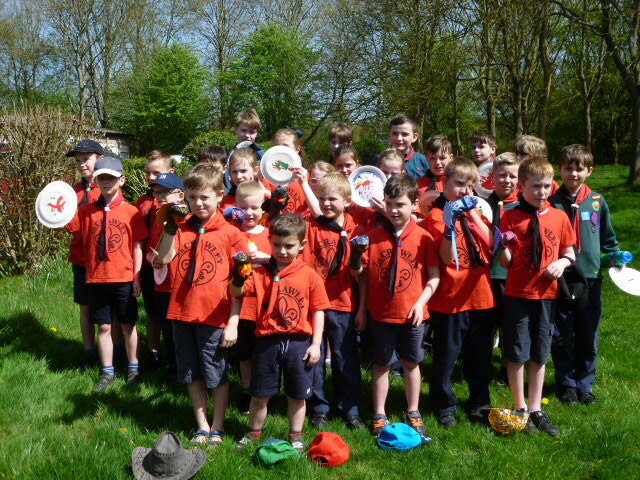 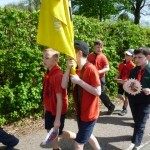 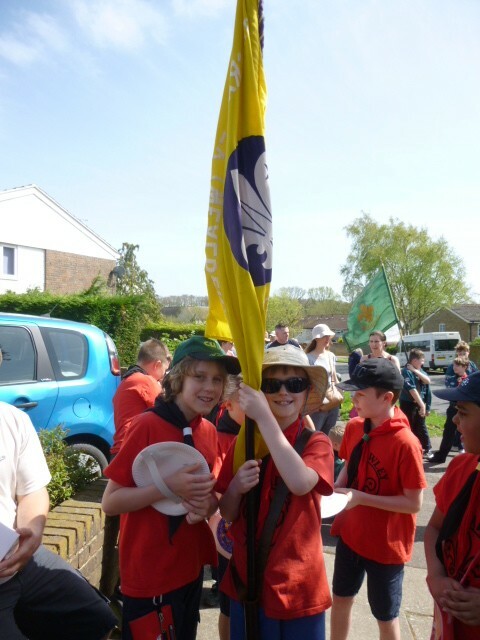 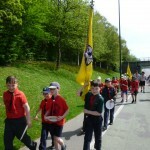 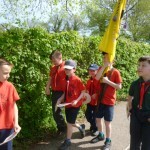 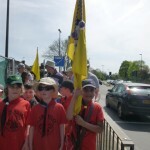 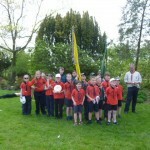 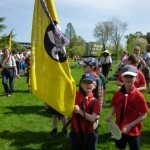 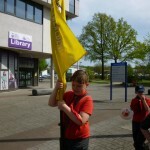 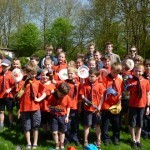 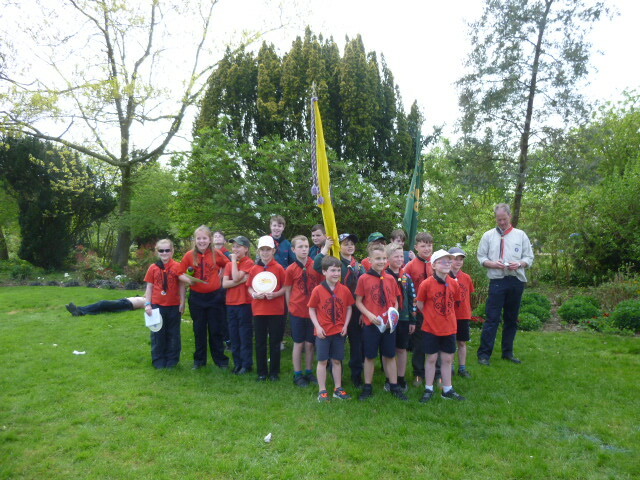 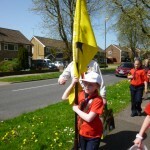 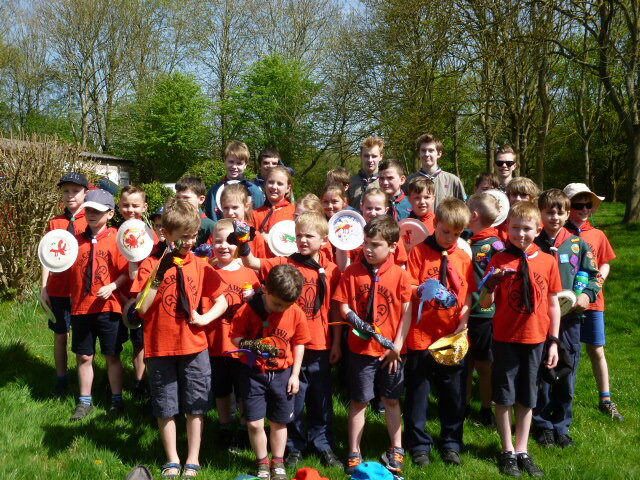 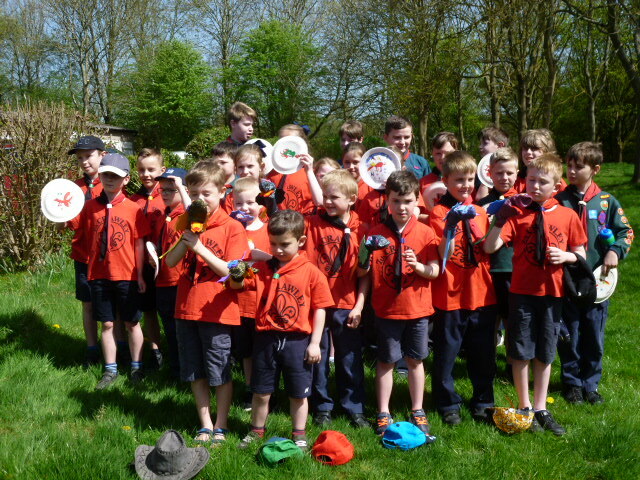 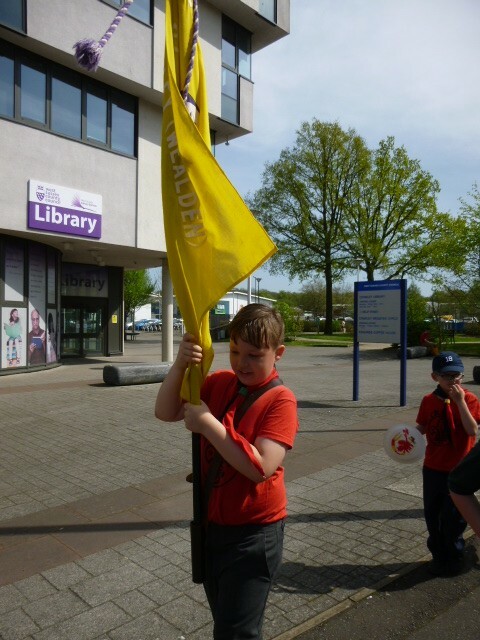 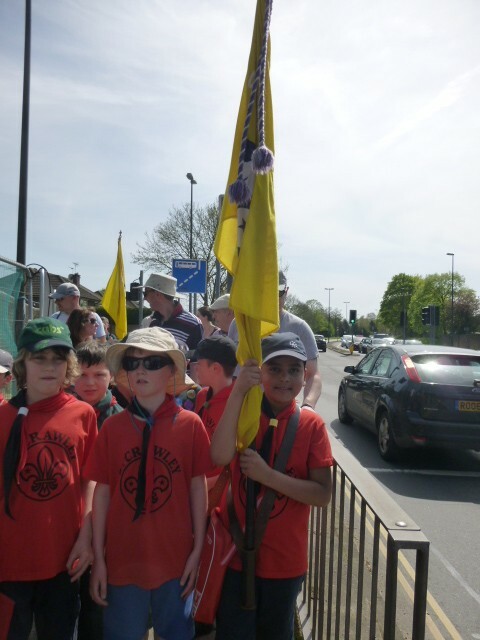 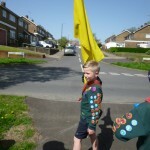 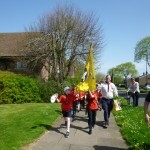 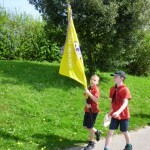 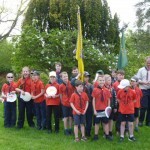 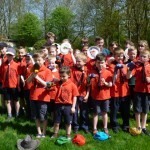 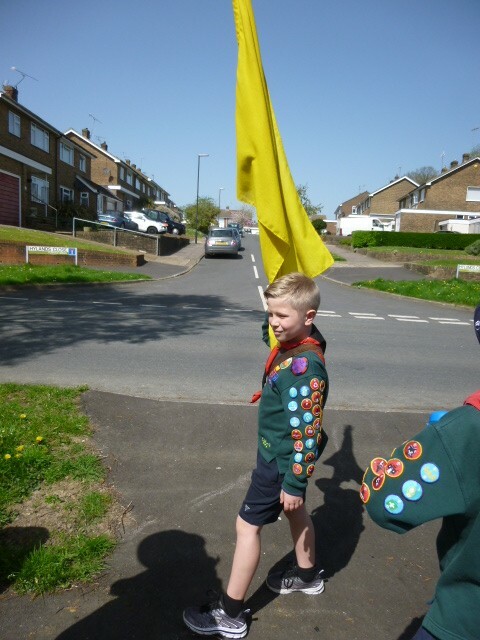 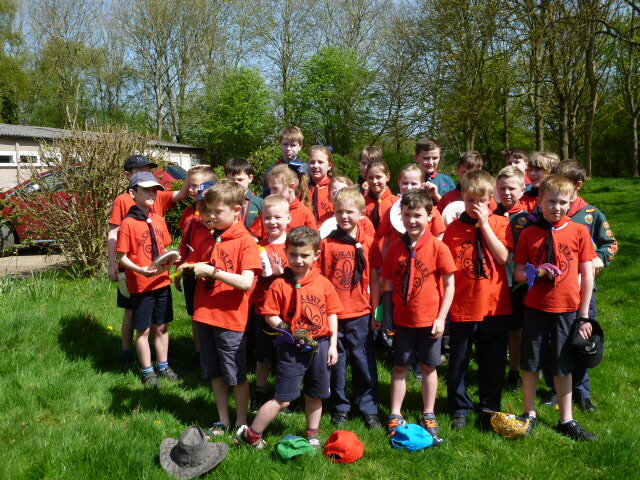 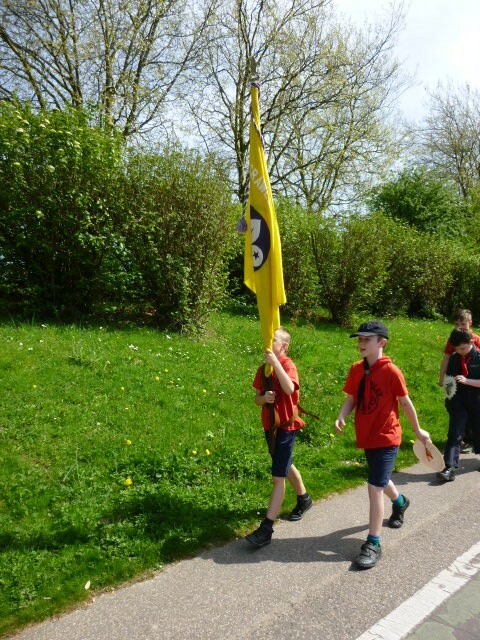 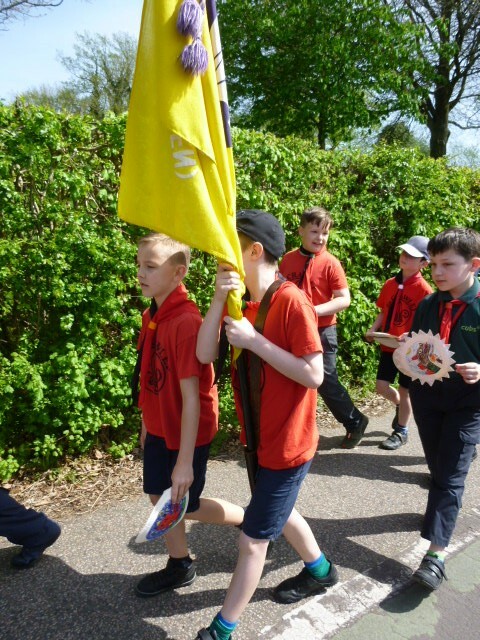 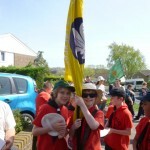 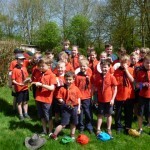 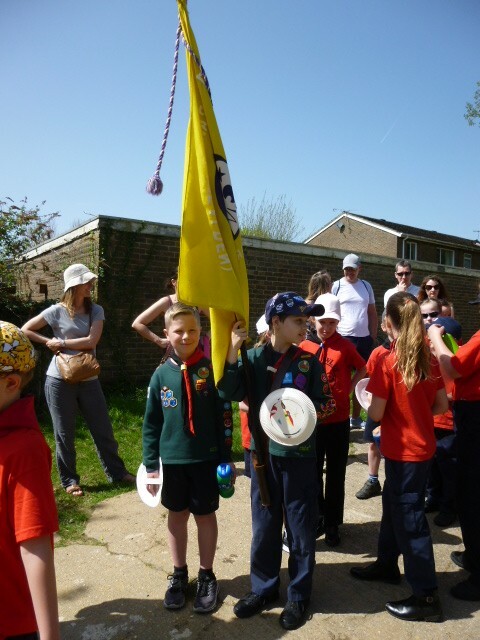 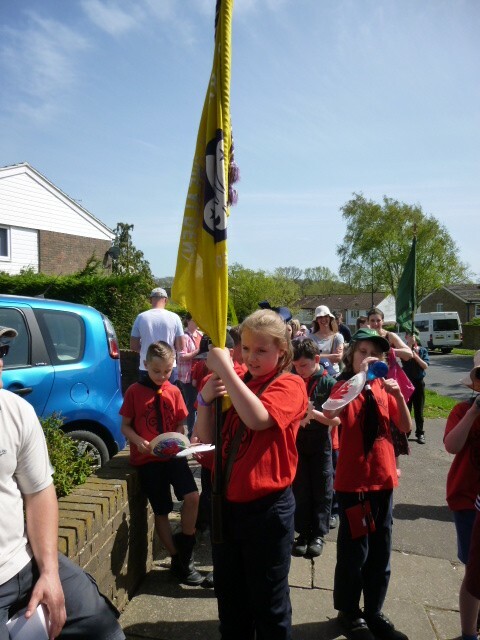 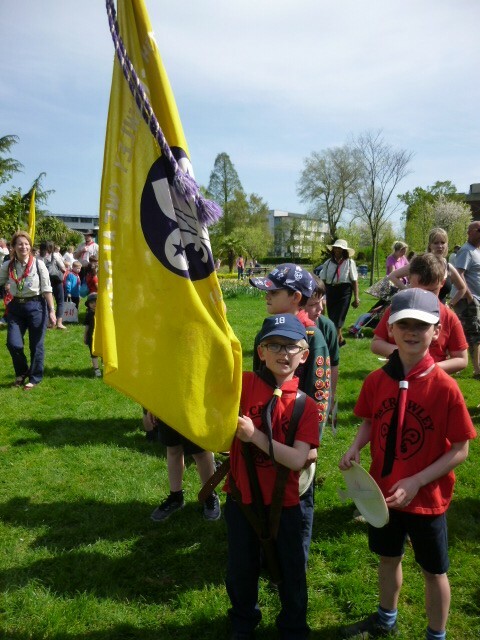 7 Beavers, 16 Cubs and 4 Scouts supported by Leaders, Young Leaders and parents joined other members of the Crawley Scouting District to celebrate St. George’s Day and renew their Scouting promises. 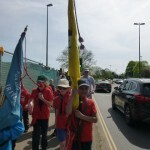 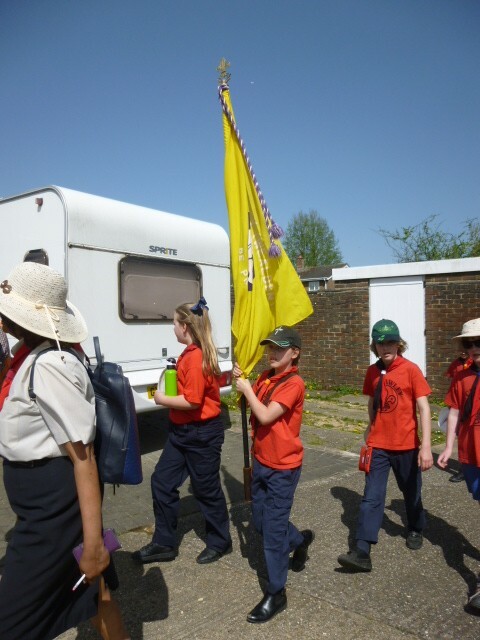 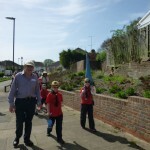 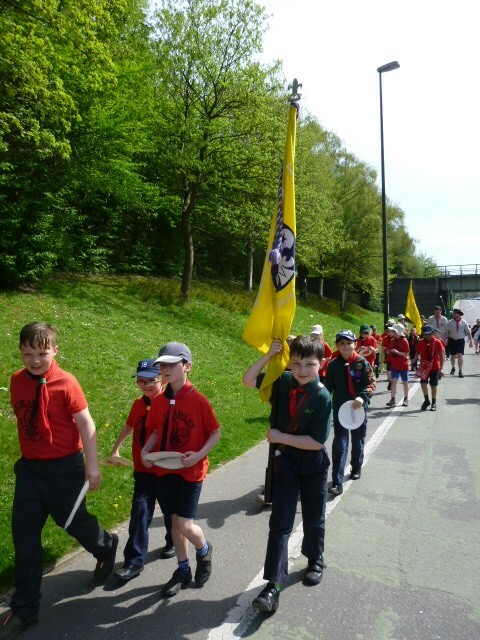 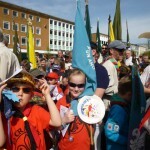 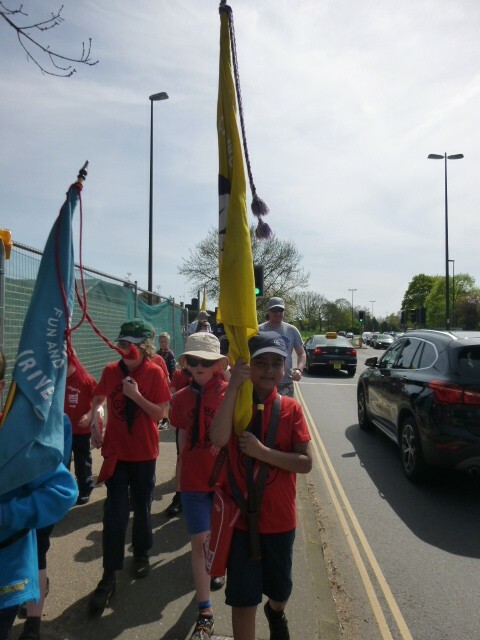 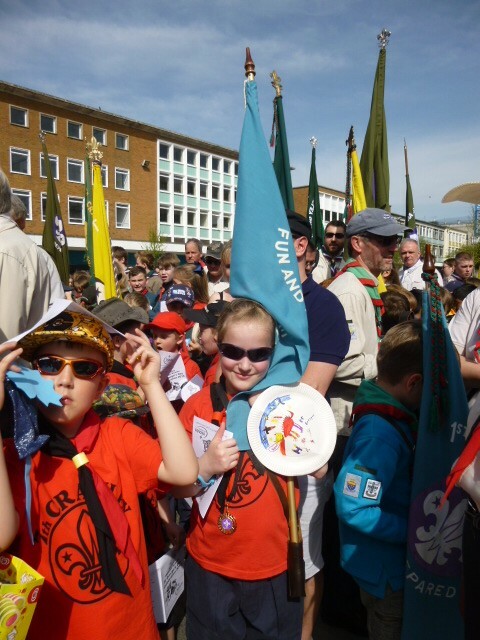 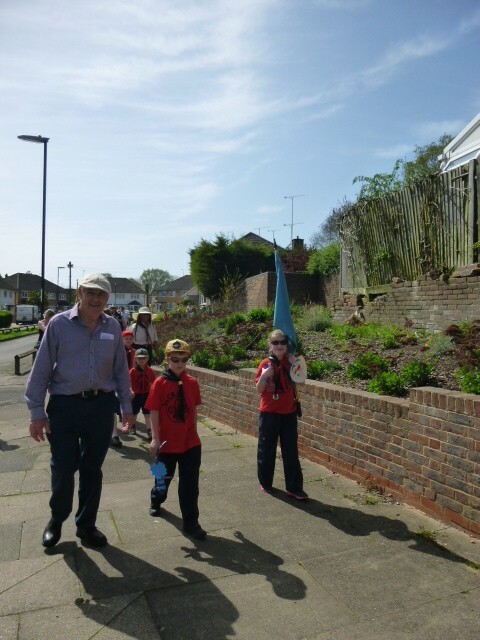 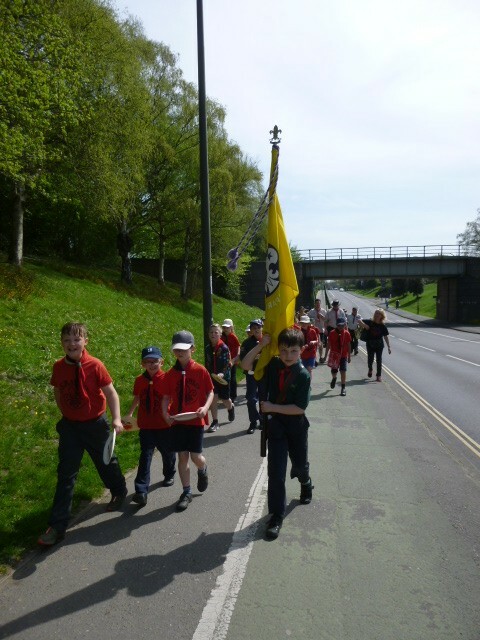 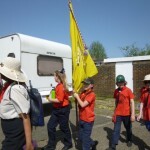 The Group paraded from our headquarters in Furnace Green to the Crawley Town Centre meeting up with our friends from the 1st Southgate Scout Group en-route. 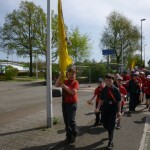 Thank you in my absence for your support.